Here is the thing about music, some artists, some beats and some instruments are just so soulful or beautiful that people feel compelled to hear it time and again. Then there are singers who are so moved by it that they replicate it. Sometimes, these cover artists do an absolute rendition of the original while the others spice it up slightly and make it theirs too. All forms are great and in the end music should not be judged. But there are some cover artists you will absolutely bowl you over. Boyce Avenue: In 2014 the brothers of Boyce Avenue garnered more Youtube followers than Beyonce. This is when they knew they were onto something with their music. Their original music is lite rock style and harnesses emotional sensibilities. The three member band’s top cover songs are Someone Like You, Fast cars, and the likes. The band then went on to release studio albums such as the Road Less Travelled. The band is fresh and entertaining and their entry into studio recordings is proof that they are here to stay. 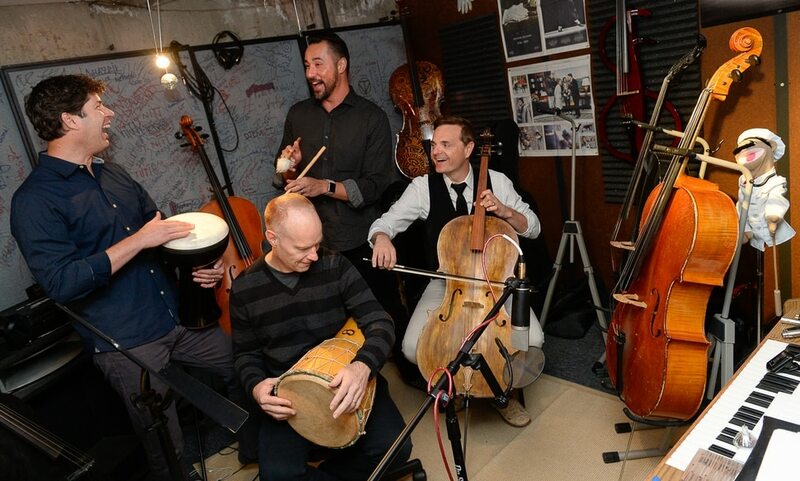 The Piano Guys: Nobody makes music like these guys do! Classical and pop music mash-ups were quite literally not existent until the Piano Guys made it a thing. Jon Schmidt and Steven Nelson make use of varied instruments that primarily involves a piano, and an array of traditional and nearly obsolete instruments such as the ukulele, the banjo, harp and much more to make music that can lift your soul. The music videos are incredible to watch and are largely shot at at picturesque locations. An African rendition of the famous Coldplay number Paradise, renamed Peponi was a refreshing twist to the already beautiful song. They have done iconic covers for popular songs like Thousand Years, Titanium and so on which are worth a listen. 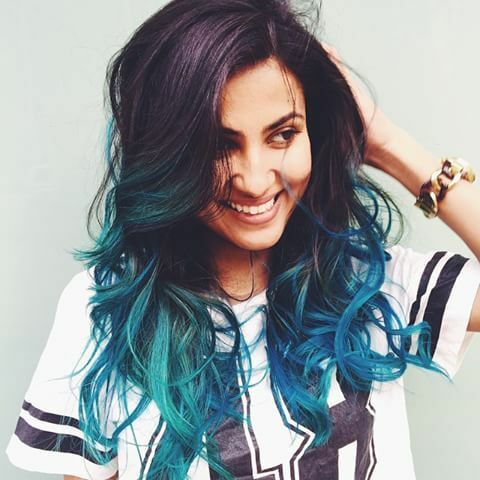 Vidya Vox: Vidya Vox became something of a sensation in a really short time. Mashing contemporary Indian regional music with popular pop numbers, Vidya Vox never disappoints. Born Vidya Iyer, she is inherently a Chennai girl who migrated to USA when she was 8. Her covers and mashups are a kind of best of both worlds situation. In 2015, her videos received over 300 million views and her channel gathered roughly 3 million subscribers. 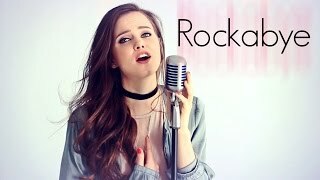 Tiffany Alvord: Tiffany Alvord is something of a Youtube star. She is one of the top 50 most-subscribed music channels on Youtube, putting her on the map of fame and success. It began with subtle, emotional renditions of songs like The One That Got Away and She Will Be Loved. Alvord soon went on to release some of her originals. Her success has offered her opportunities to tour as well. Swiftly moving towards modern age music, her recent album covers include Blank Space and Sorry. Pentatonix: Pentatonix is an American acapella cover band. Their music is a tasteful take on pop style with vocal harmonies, basslines, riffing, percussion and beatboxing they are also popular for their Christmas cover songs which are mostly medleys. The group has about 13 million subscribers and 2.7 billion views putting them in the top 50 subscribed channels on Youtube.